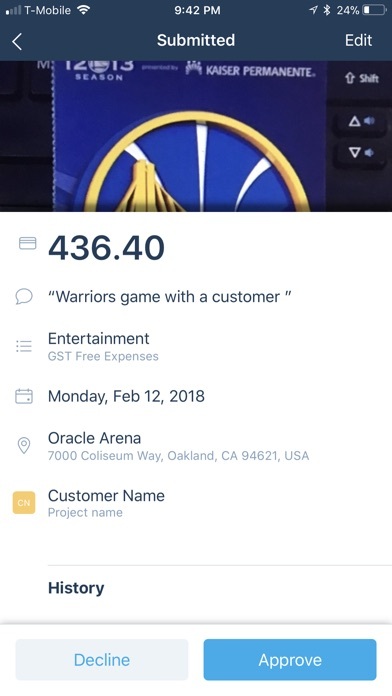 Nothing I’ve done online shows up in the expense app. 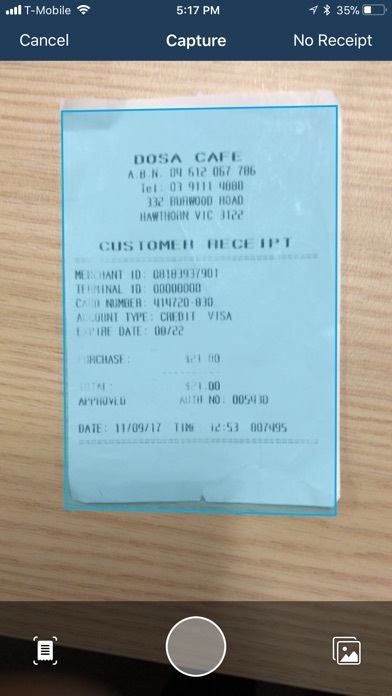 Therefore I am not able to attach receipts to the expenses I have entered online. This was not the case before splitting apps. For the record nothing I do online now shows up in either app. 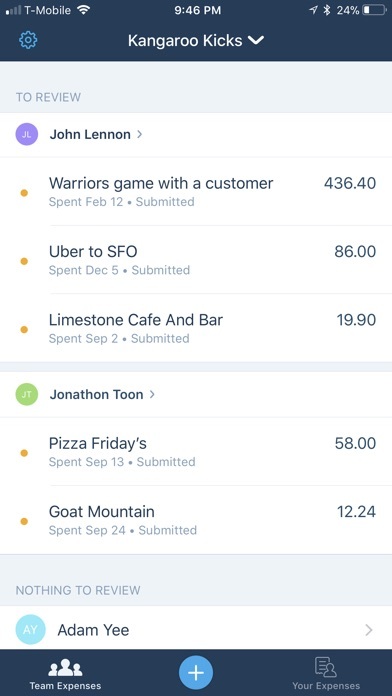 App has been wrecking havoc on our team’s reimbursement process. 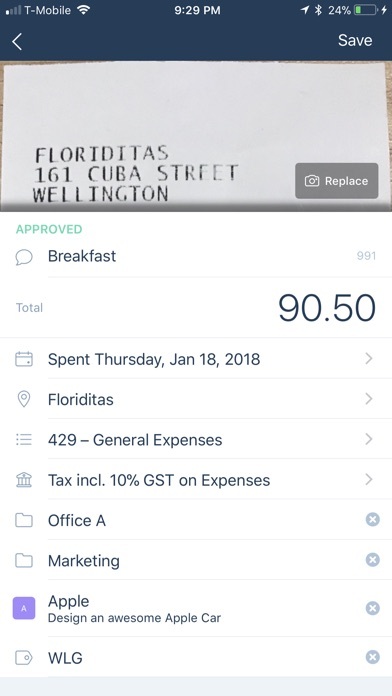 Expenses tracked in the mobile app do not show up in the desktop app (draft or final submission), and vice versa. We’re seeing these issues across the board. 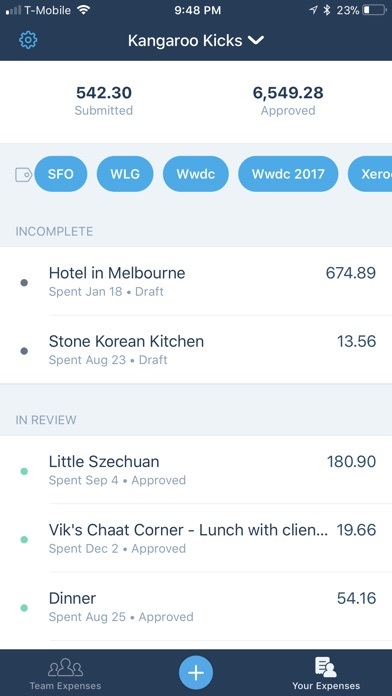 The original Xero app worked fine for our entire team prior to the switch. Download the app. No way to try it or even see a demo. No way to create an account! !